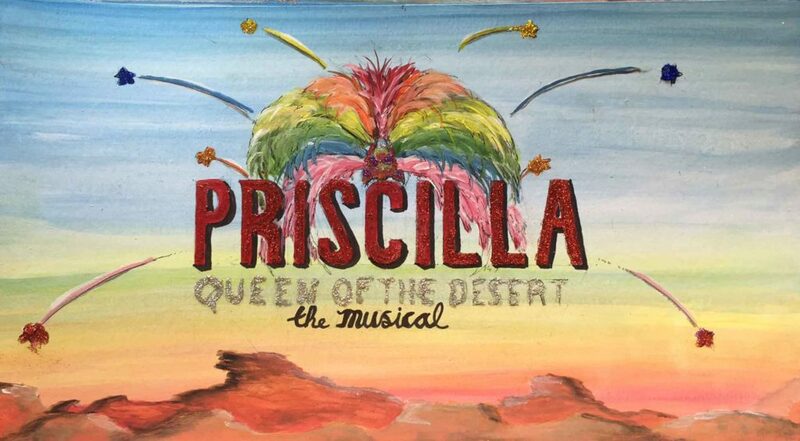 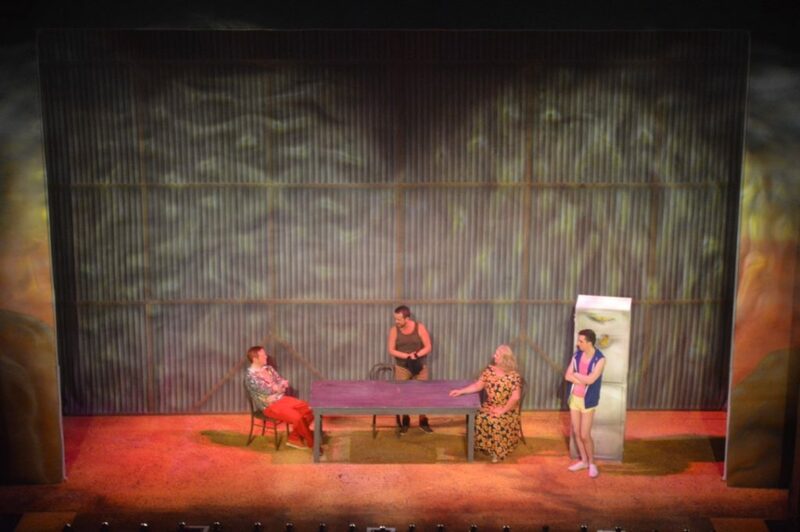 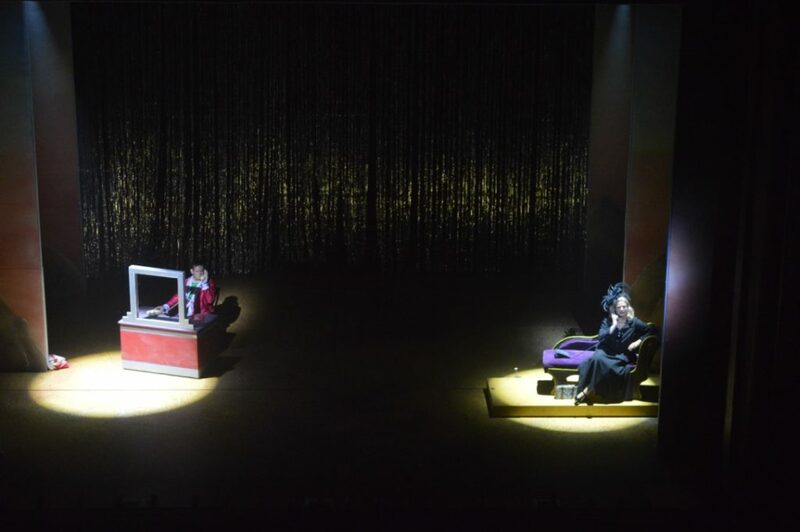 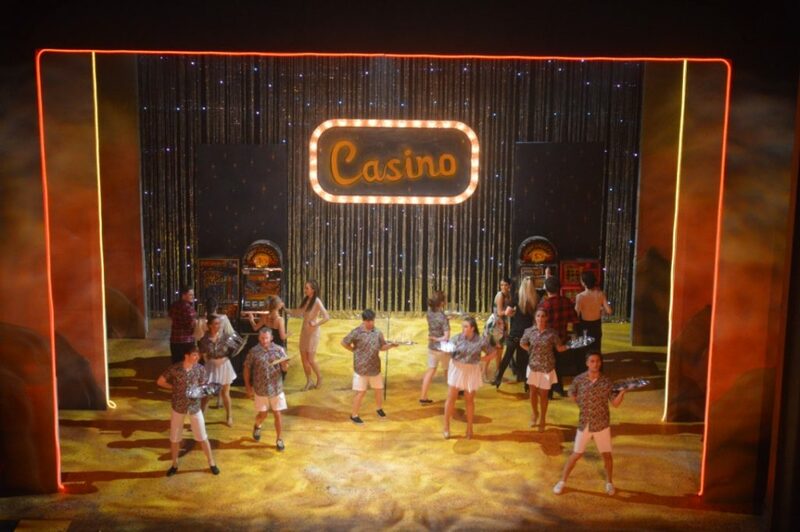 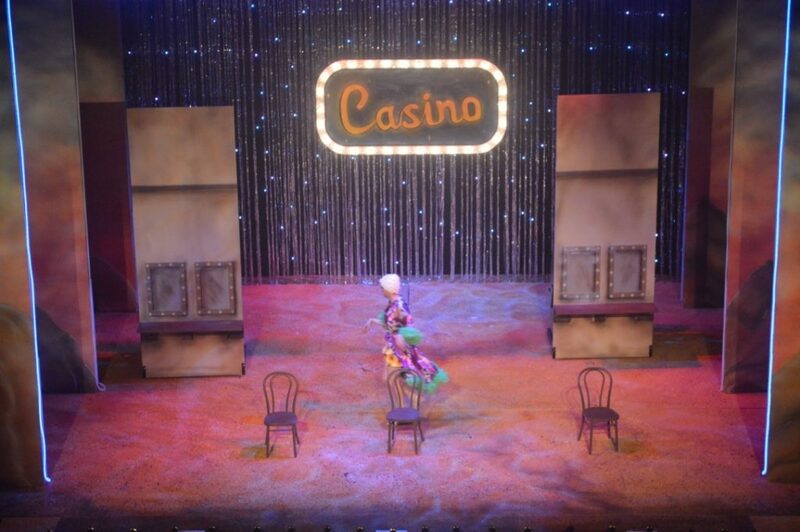 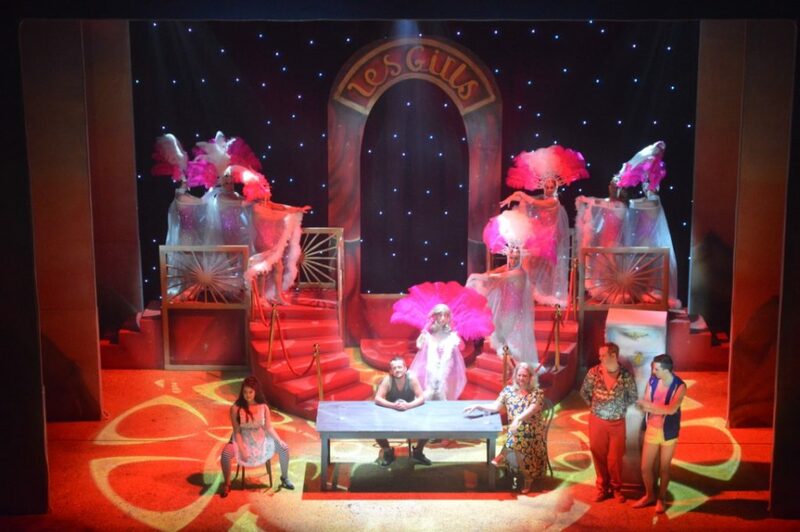 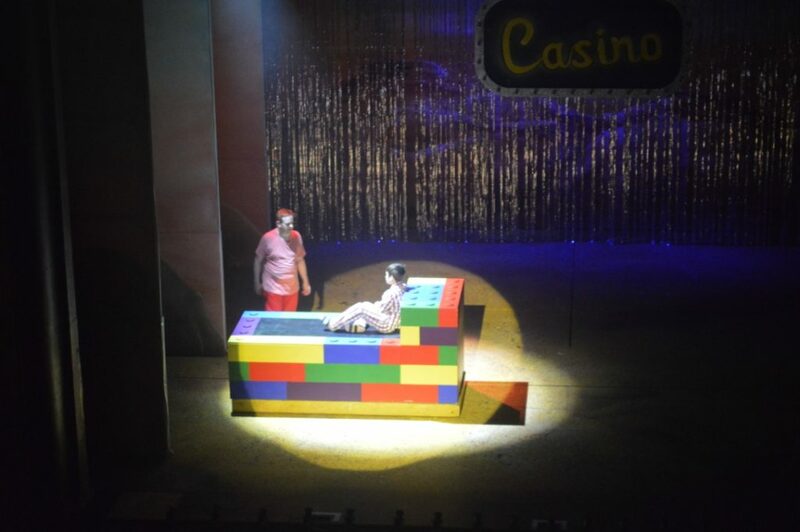 Following the UK Amateur Premiere of this show by the Apollo Players at the Kings Theatre in Glasgow we are pleased to offer this spectacular set awash with colour, sparkle and lights. 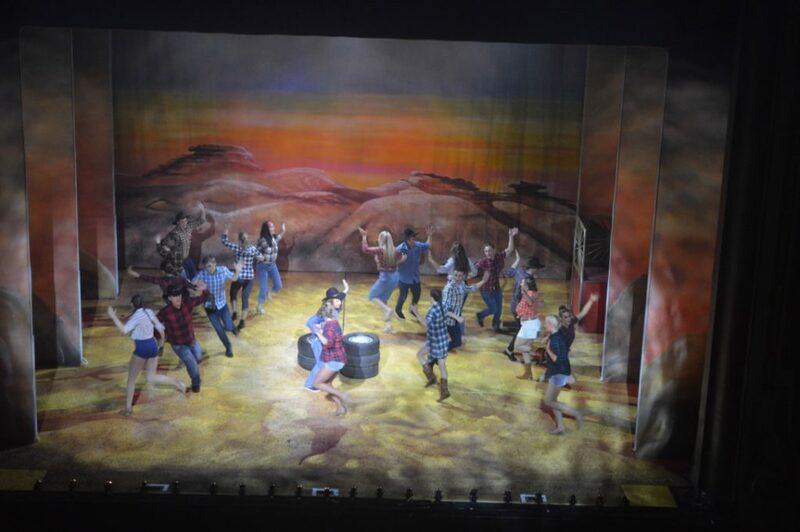 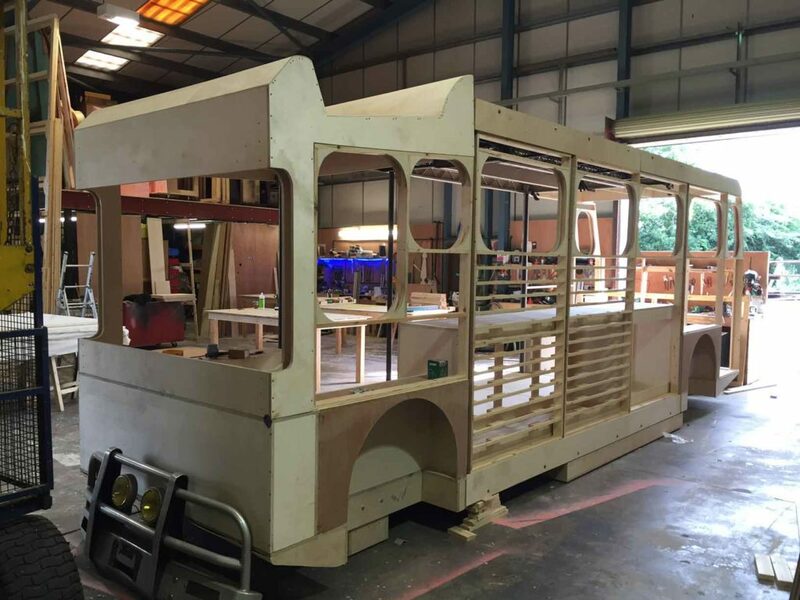 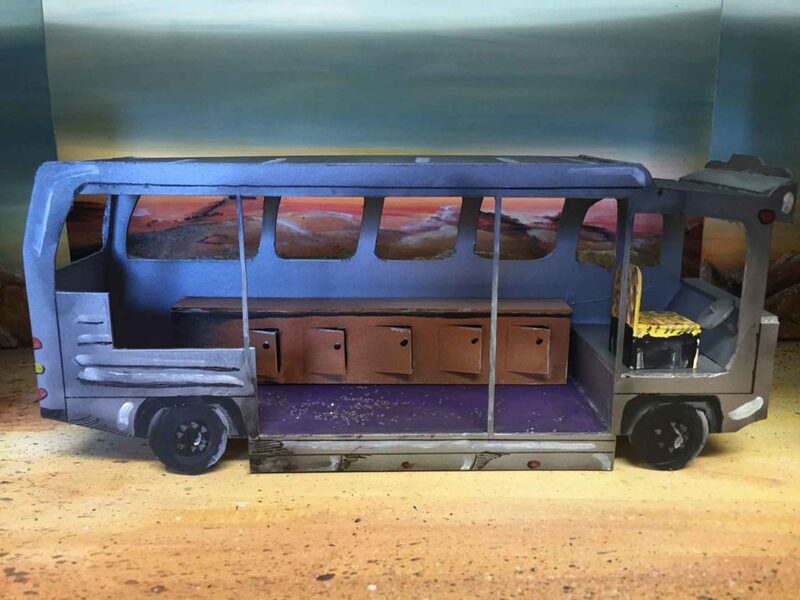 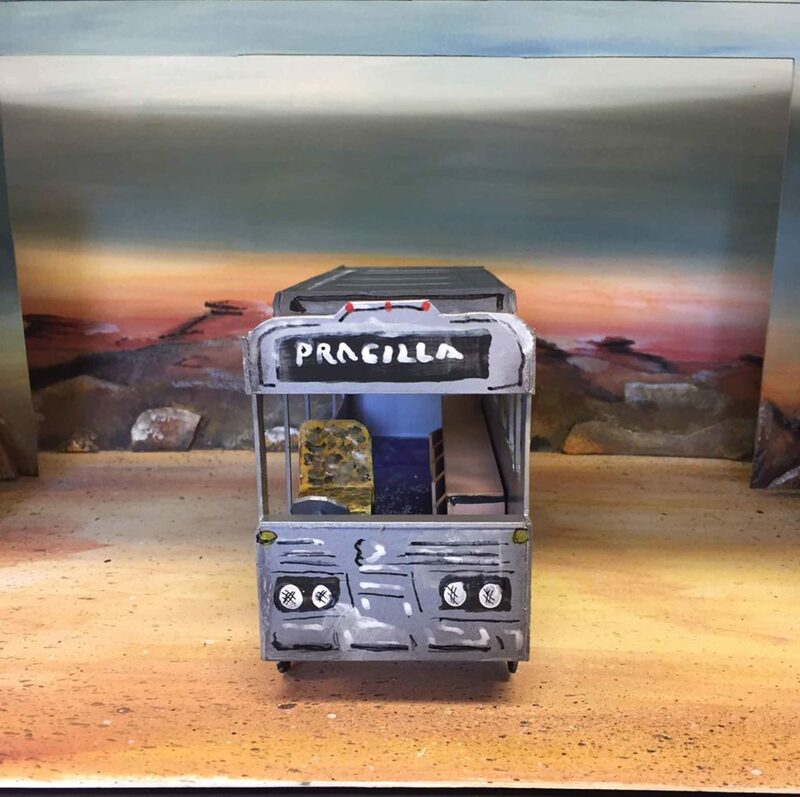 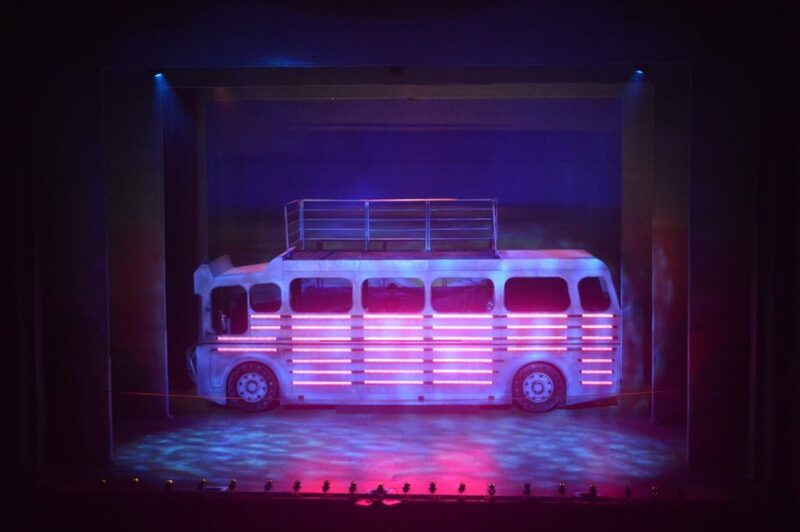 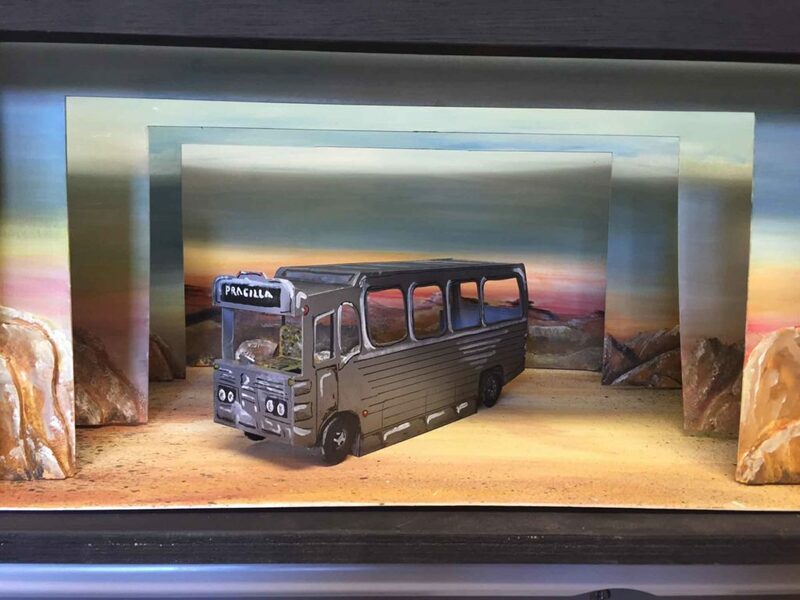 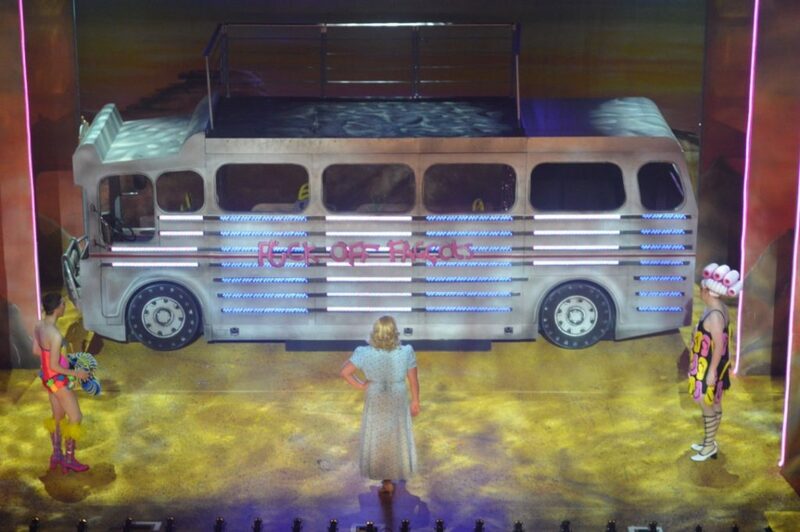 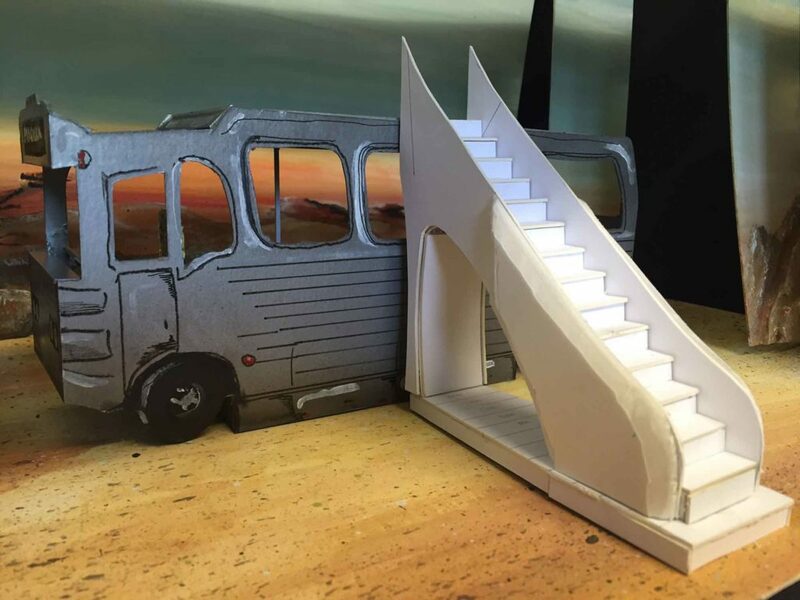 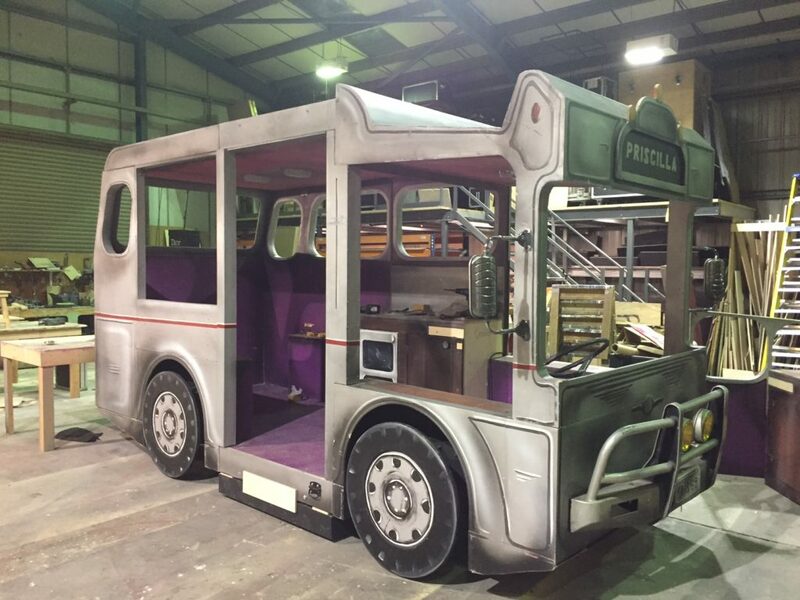 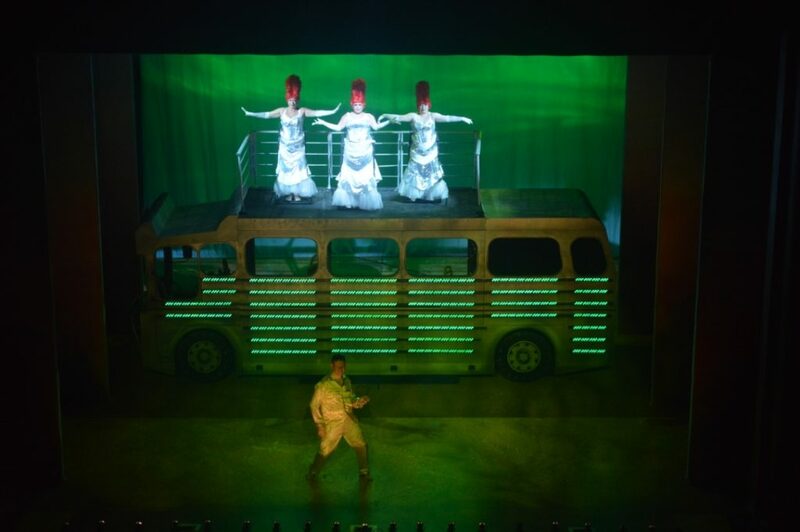 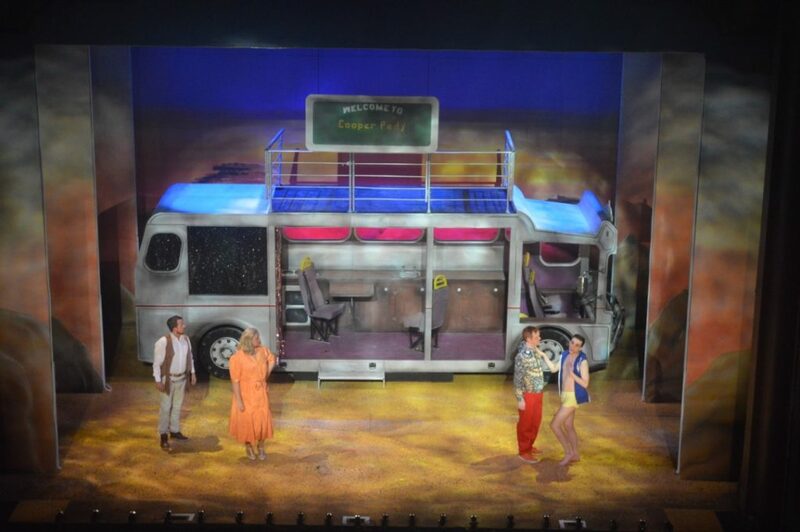 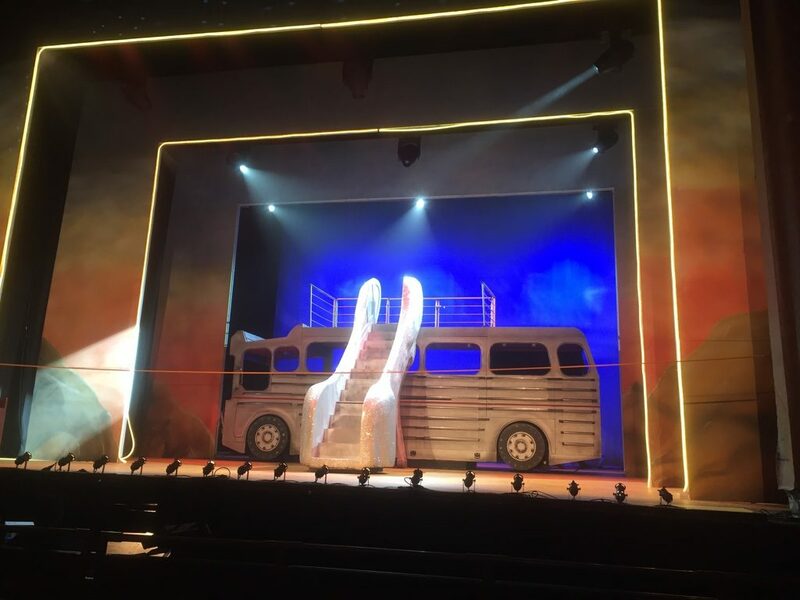 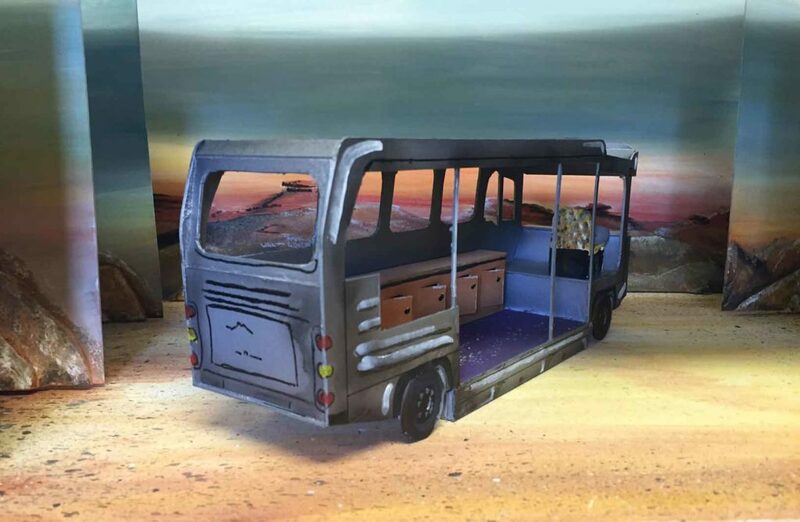 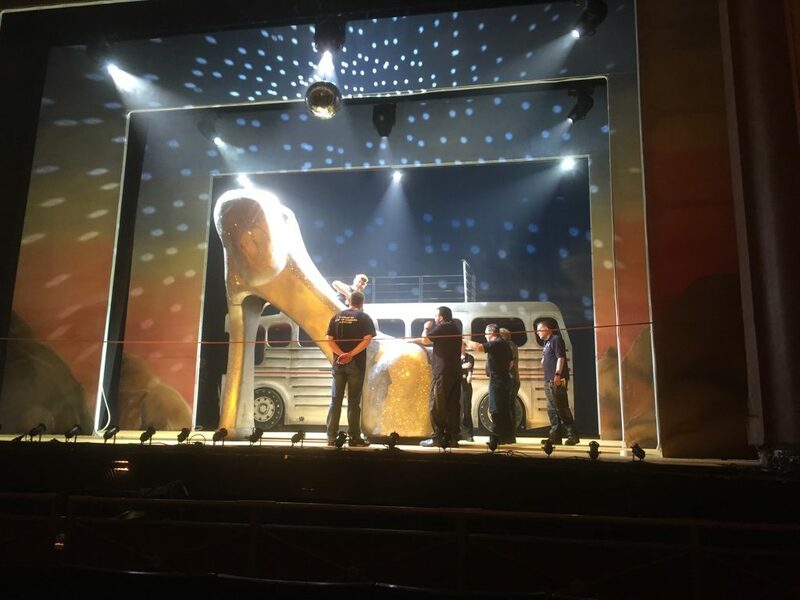 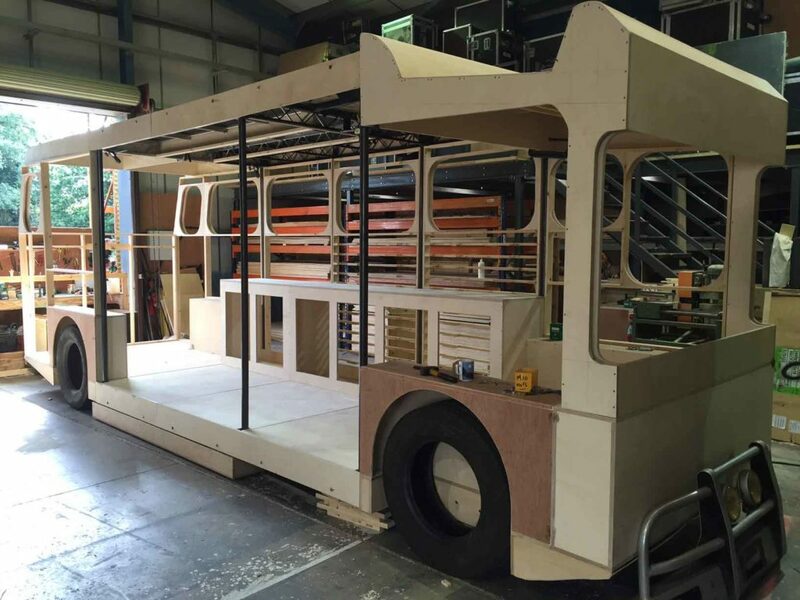 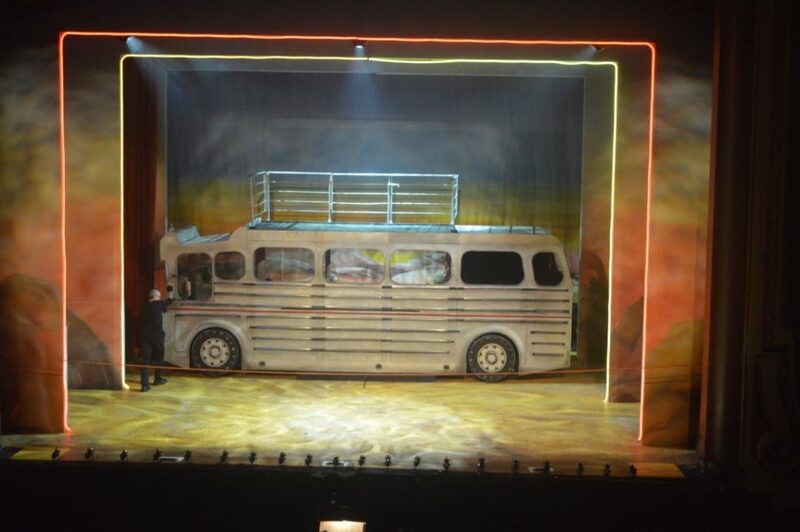 The set features the iconic bus of the title that revolves and lights up to provide an amazing centre piece to this production. 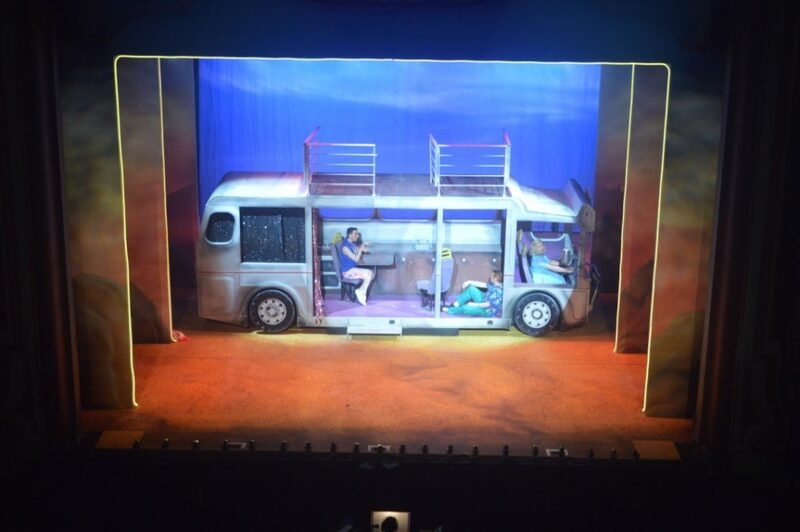 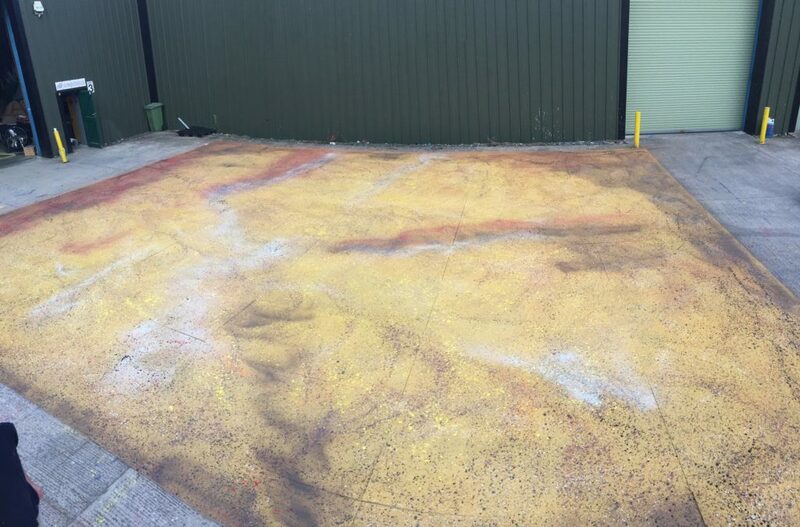 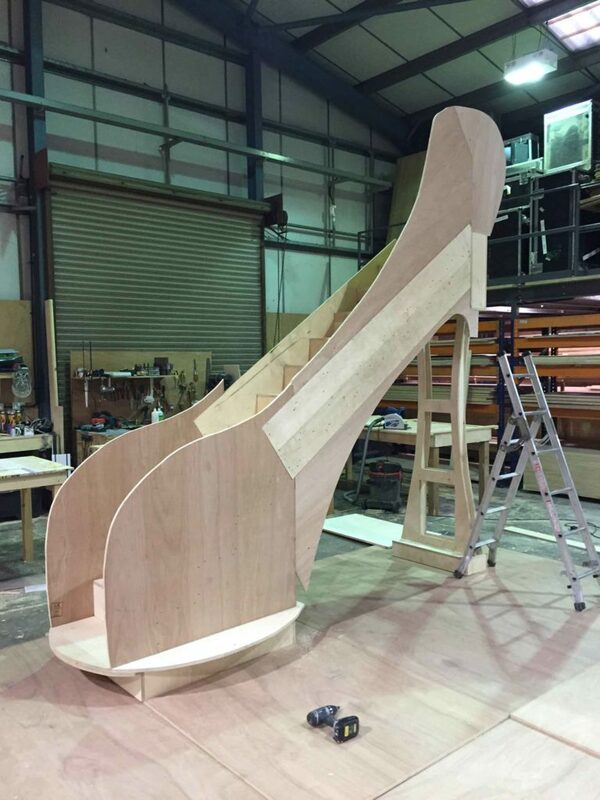 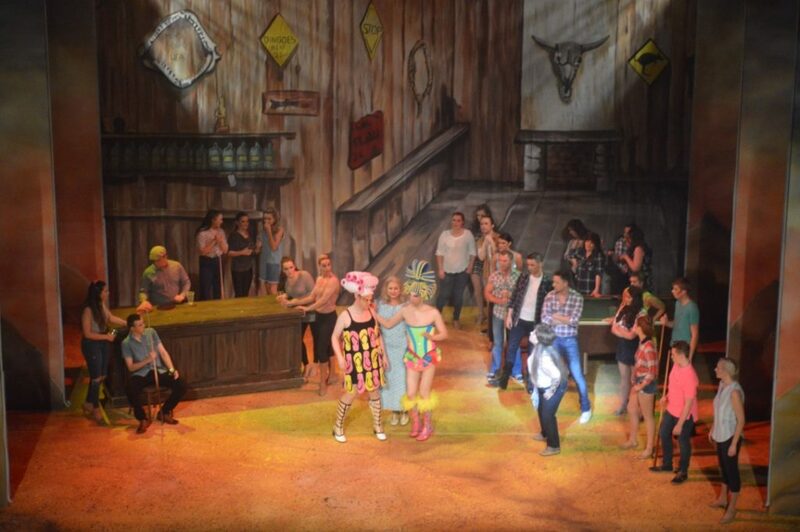 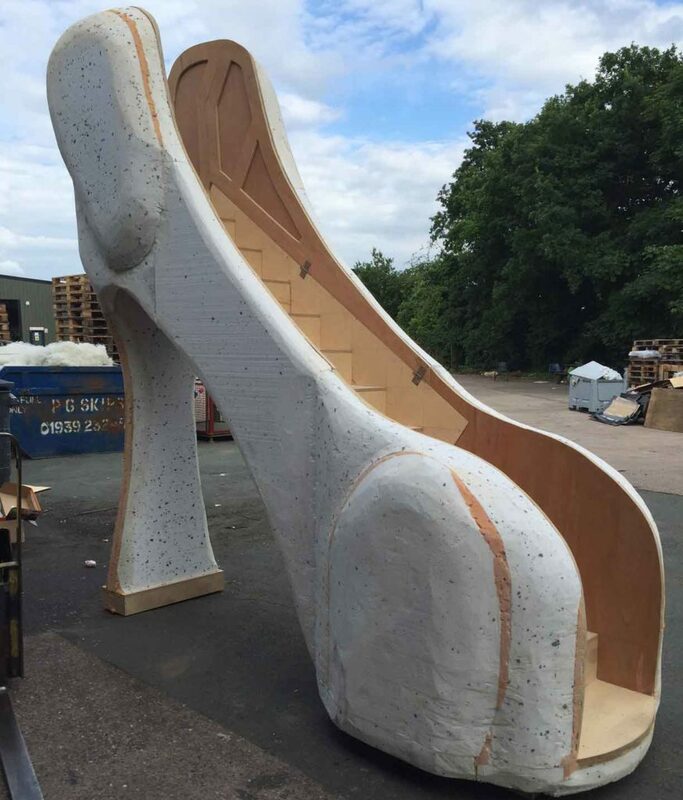 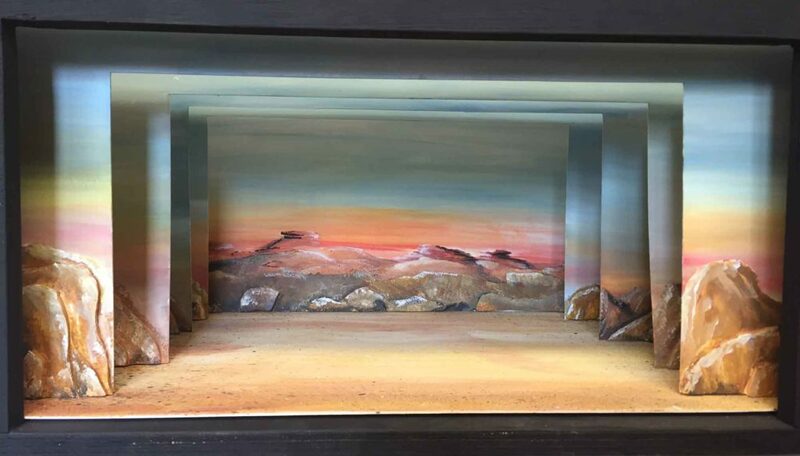 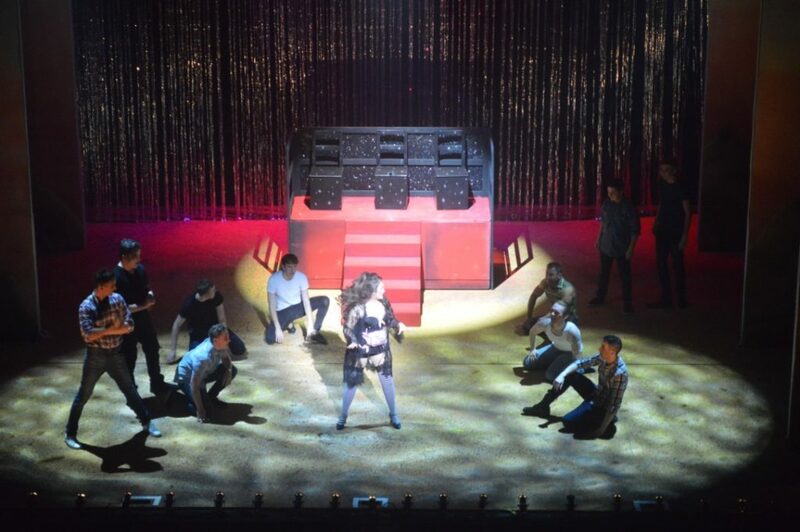 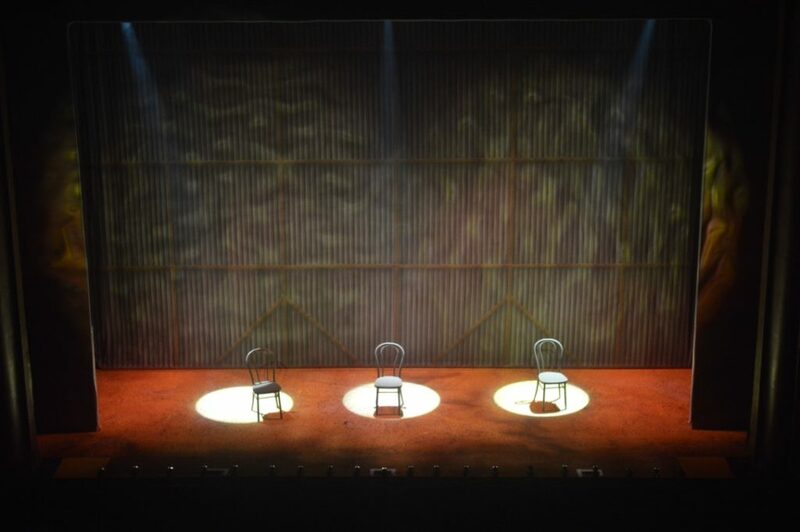 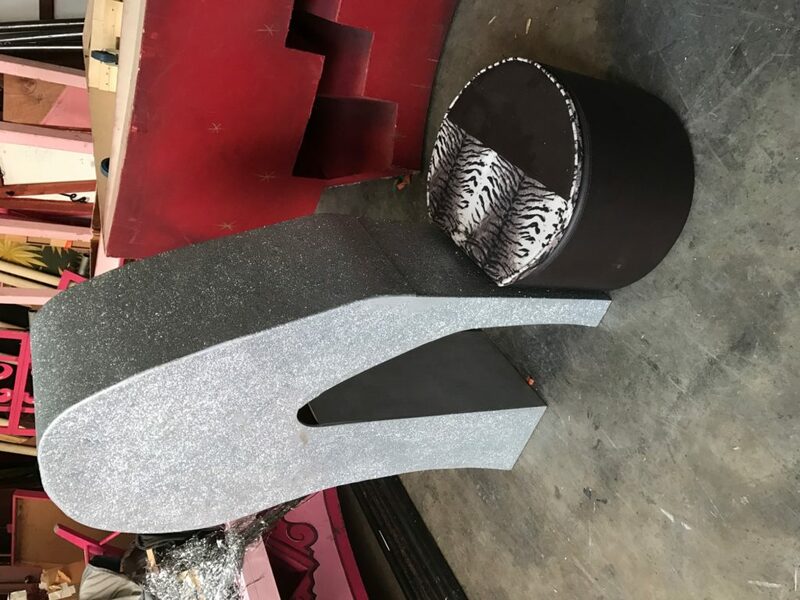 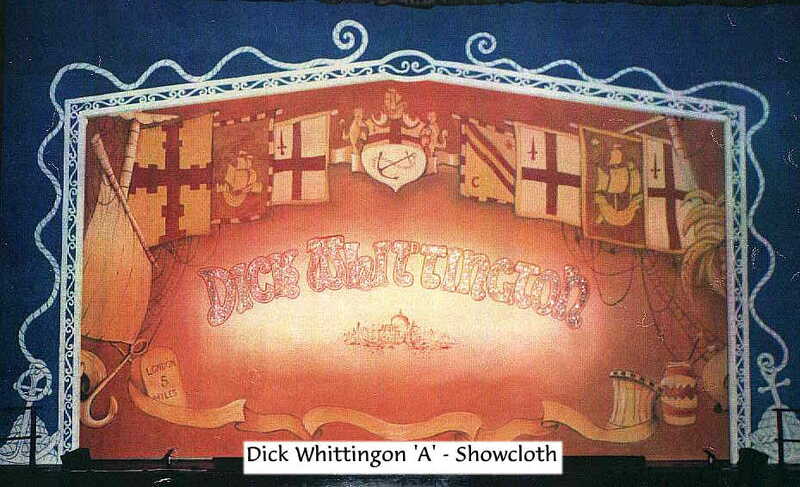 The set has been designed to be extremely flexible and capable of fitting a wide range of venues.